Another reliable geckophile shared yesterday: "I've bred (cat geckos) in the past. Mid-low 70s. Humid soil. I used crickets 3x a week. Make sure they use ro or distilled water only. They tend to have issues with chlorinated tap water." 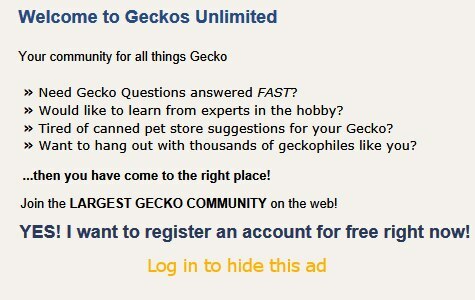 In general, though, for all my geckos I use tap water.